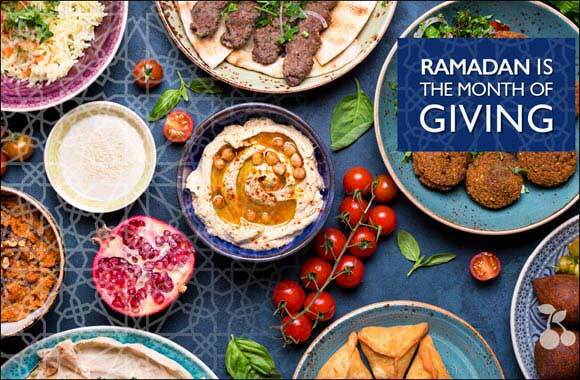 Dubai, UAE, May 29, 2018: Ramadan is the month of giving and as a special gift to their loyal customers, Kibsons, the leading online home delivery service that makes healthy eating a reality for thousands of households across the UAE, are offering a 10% discount on their already low wholesale prices throughout the holy month. Their convenient, healthy and affordable product range includes fresh fruit, vegetables, organics, meat, seafood, dairy, bread, nuts, drinks, spices, oils and snacks. All fresh produce is handpicked with free delivery directly to your door. Their wholesale prices are unbeaten and offer great value for money as well as total convenience. With their fantastic range of fresh fruit, vegetables and meat being 100% natural and healthy with no hormones additives or artificial preservatives, you can rest assured you are feeding yourself and your family the very best. Take advantage of this excellent promotion and log onto their website today for all of your online grocery needs.